The Middle East and North Africa has experienced a remarkably turbulent period even by its standards since the outset of the Arab Spring in December 2010. 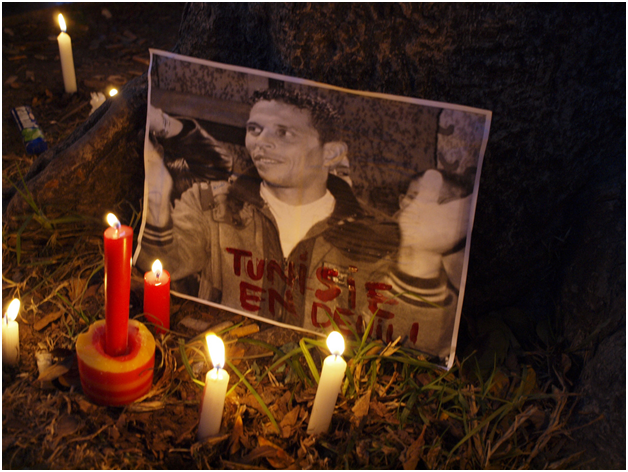 The self-immolation of Tunisian street vendor Mohamed Bouazizi unleashed a current of political unrest throughout the Arab world, with Tunisia, Libya, Egypt, and Yemen overthrowing longstanding dictators, a brutal civil war in Syria, and massive economic concessions made by Arab monarchs seeking to stave off revolts. Three years since the Arab Spring, security woes continue to plague Libya and Yemen. Egypt has undergone a dramatic transition with the military entrenching its dominant role in domestic politics. The Syrian civil war has claimed an estimated 130,000 lives with no clear end in sight. Citizens in Bahrain continue to experience deterioration in human rights after challenging the rule of King Hamid al-Khalifa in 2011. Yet despite the laundry list of bad news that has emerged from the region over the last three years, Tunisia has served as a model for Arab democracy. 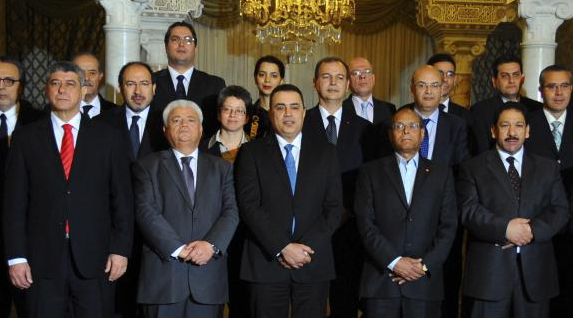 On January 26, 2014, following two years of dialogue, Tunisia finally adopted a new constitution. Voted for by 200 out of the 216 person National Constituent Assembly, the constitution has been hailed for its defense of liberal values and for protecting religious freedoms and women’s rights. The constitution was drafted in an atmosphere of dialogue and compromise which can be contrasted with the two new constitutions drafted in Egypt since 2011, both of which were drawn up almost entirely in the absence of national consensus. Tunisia’s path thus far has not completely been free of turbulence. The assassinations of two opposition politicians in 2013 created uproars as Tunisian anti-government forces questioned Ennahda’s ability to lead the nation and control Islamic extremism. Security is a prominent issue in the country. Economic discontent remains high. Nonetheless, despite these challenges, several internal factors help explain why Tunisia’s transition has been relatively smooth compared to its neighbours since it successfully overthrew President Zine el-Abidine Ben Ali in 2011. Despite fears that Islamist party Ennahda’s October 2011 victory in Tunisia’s first democratic elections would deliver a blow to the nation’s democratic aspirations, Tunisia has taken tangible steps towards democracy since the 2011 elections. Part of Tunisia’s success can be attributed to Ennahda which has departed from the regional norm of viewing politics through a zero-sum prism and has instead sought dialogue, compromise and consensus. Upon its electoral victory, Ennahda formed a coalition government with secular liberal parties rather than with other Islamist parties demonstrating a commitment to national unity and democracy. Ennahda further bolstered Tunisia’s democratic transition last month following the adoption of the new constitution by ceding power to a caretaker government that will lead the country until elections later this year. This peaceful transition of power is almost unheard of in a region where incumbents often dedicate much of their focus towards consolidating power, entrenching their rule and silencing opposition. Due to mounting public pressure from opposition and civil society, Ennahda likely felt it was more prudent to step aside voluntarily rather than experience the same fate as its ideological counterpart in Egypt. Though many questions remain over its political competence and long-term motives, Ennahda does deserve some credit for its pragmatism and willing to listen to and engage with a wide spectrum of Tunisian society. Ennahda’s approach can be contrasted with the Egyptian Muslim Brotherhood who failed to recognize growing societal resentment ultimately leading to the Brotherhood’s fall from grace. Another consideration is that unlike Egypt, Tunisia does not have an overtly political and powerful military. 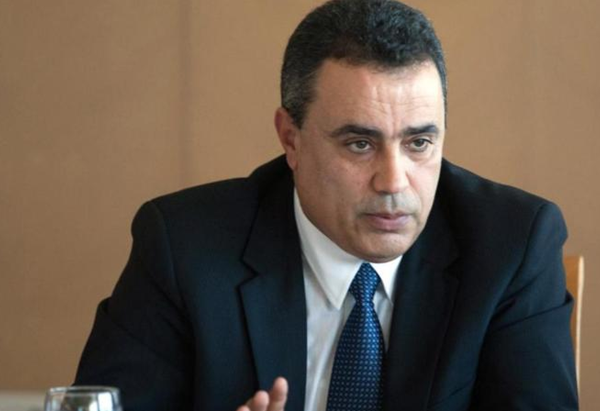 Consequently, Tunisia’s civilian politicians have been able to govern the country with relative latitude, free from concerns of possible military interference. Tunisia’s demographic composition is a significant factor in explaining its transition to democracy. As a nation of just11 million people with 98% of the population being of Berber ethnicity and 98% of the population being Muslim, Tunisia has not experienced the ethnic, tribal and sectarian troubles felt by Arab countries such as Libya, Syria, Bahrain and Yemen. Tunisia is not a particularly resource rich state which has allowed Tunisians to focus more on democratization efforts as opposed to neighbouring Libya where the Tripoli based government continues to battle armed militias over the nation’s oil wealth. External factors, or the relative absence of them in the case of Tunisia, also help explain why it is on course for a democratic transition. Tunisia’s perceived lack of geopolitical importance including its lack of resource wealth has allowed it to undertake its transition in relative absence of interference from foreign actors. In contrast, Libya, Egypt, Syria, Bahrain, and Yemen have seen both state and non-state actors play important roles in domestic political affairs over the past three years. The aforementioned factors help partially explain why Tunisia’s post-Arab Spring transition has been ‘exceptional’ as it has been able to avoid some of the ill-effects experienced by its regional counterparts since 2011. Tunisia’s success has thus far been demonstrated by its capacity to promote dialogue, compromise and consensus; three key ingredients of any democracy. Special thanks to Alexander P. Martin, Doctoral Candidate at Durham University for his assistance with this article.